50 x M3 screws per pack. 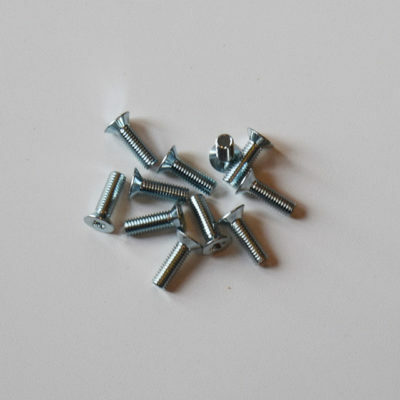 A supply of 50 x M3 machine screws per pack. Pozi-drive, pan head, BZP (bright zinc plated). 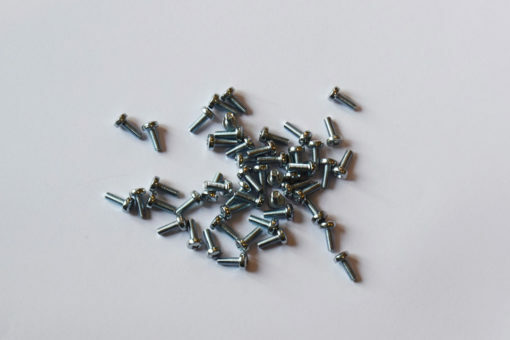 M3 screws are used to fix modules to your Eurorack cases that are using SynthRacks rails, GieTec or TipTop Z rails, working with M3 nuts and M3 threaded rails. 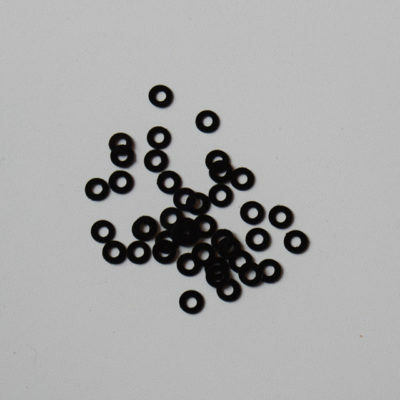 6mm tends to be the standard found, but from our experience, 8mm is generally better, allowing them to be used with or without washers, accommodates for a thicker face and they are generally less fiddly to handle. 8mm & 10mm are best used when the Eurorack case uses washers with the rails or the face-plate of the module is thicker than that commonly found. 10mm might ground in GieTec rails even when using a washer. It is always best to check which size screw your rails are compatible with. You can find out more about rails compatibility in our useful Eurorack rails guide. Eurorack rails guide. 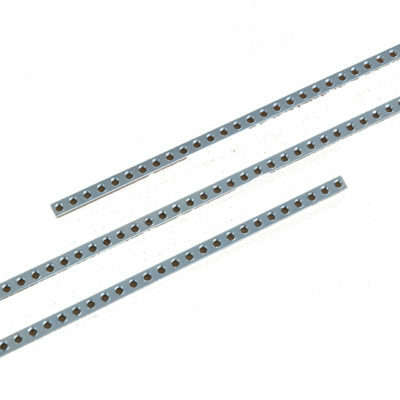 50 screws are our suggested number required for 104HP (pair) of rails.